When: June 8, 2108 beginning at 8PM; June 9, 2018 from 12 PM to 4 PM. Where: Ellice Avenue between Sherbrook and Langside. Soak up the Winnipeg sun with featured performers JD and the Sunshine Band, this coming weekend at the Ellice Street Festival! Closed between Langside and Sherbrook, the Ellice Street Festival will give you a chance to see some amazing performances, learn about neighbourhood groups and associations, buy goods from local vendors, make neat crafts and eat some very tasty food! Admission is absolutely free, and there’s something for everybody! Friday night will feature a performance by JD and the Sunshine Band, a group formed of Sunshine House drop-in members who have a passion for Winnipeg and its creative community. Saturday will feature music from anti-rock band Trampoline, soulful group The Deeds, alternative rock quartet Silence Kit, and children’s performer Madame Diva. Join in on a fabulous game of Drag Queen Bingo (and maybe even get the chance to see a couple Lip Sync Battles) on Friday. Doors open at 7:15 and bingo starts at 8:00. On Saturday, world renowned hoop dancer and festival co-host Shanley Spence will be performing hoop dancing. 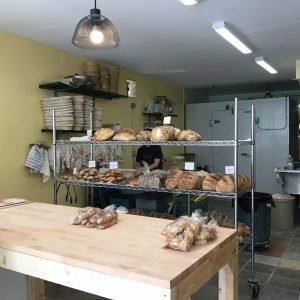 The West End BIZ will also be hosting several mural tours throughout the day for anyone who wants to learn about the many fascinating murals in the West End. On Saturday, the Spence Neighbourhood Association has made sure that there will plenty of things for kids to do at the Kids Carnival! 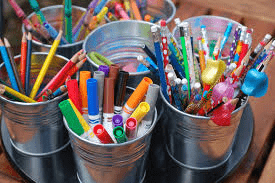 There will be arts and crafts with Art City, a former 1937 transit bus to explore, face painting and might even find some free books from Share the Magic. Rumor has it that there may even be a bouncy castle (but this has yet to be confirmed)! Various community groups will be there speaking about their organizations and local artisans will be selling their handcrafts. You’ll be sure to learn more about the West End community and find some interesting crafts too! What’s a party without food? Fortunately, there will be plenty to eat and drink at the festival… making it a true West End party! 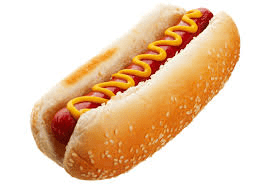 The West End Cultural Centre will be selling hot dogs and juice for 25 cents each. As well, there will be free bannock and coffee provided by Feast Bistro. A hydration station sponsored by Wii Chii and other food vendors will be on-hand with food for purchase. The Ellice Street Festival is going to be a celebration of all things West End! Join in the fun, get to know your neighbours and enjoy what is bound to be a beautiful weekend in the neighbourhood. 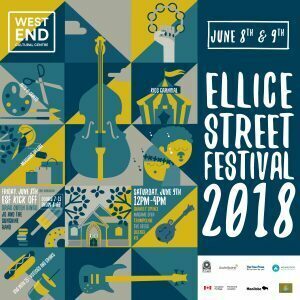 If you would like to learn more information about the Ellice Street Festival, visit https://www.wecc.ca/events/2018/6/8/ellice-street-festival-kickoff-party.